Hey folks, this week I thought I’d share with you all an extract of a more unpolished track, but that’s less of a problem as it is a very slow, ambient one. It’s called “Galaxy” and the idea is that it goes in the menus, the customization screen of the game, all those downbeat moments where you need a breather and a less intrusive soundtrack. Hope you enjoy! Also, I haz playlist! All the sneak peeks of the soundtrack are being compiled in a playlist for your pleasure (and convenience). Here goes! Don’t hesitate to share the love. On a side note, it’s often been asked: where are the complete tracks! We want MOAR! Well, thank you all for your enthusiasm! 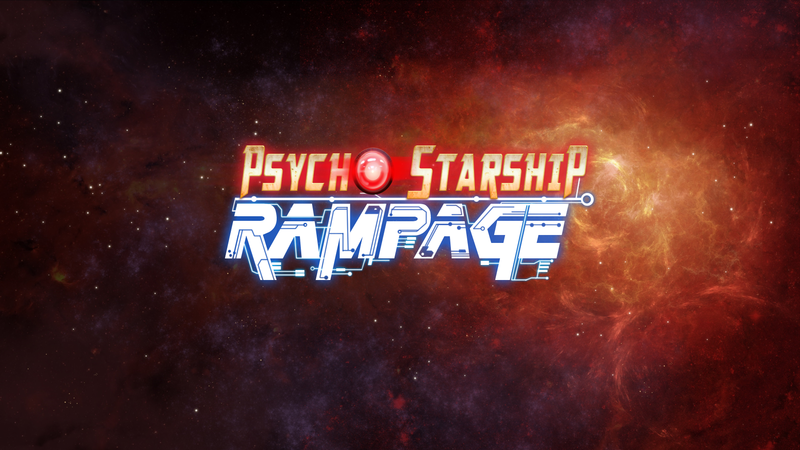 I can’t post full tracks yet, first because they’re still unpolished and second because Psycho Starship Rampage is still in its alpha stages. But stay tuned, more is coming! Don’t forget to subscribe to the newsletter to receive all latest updates. 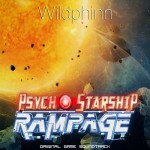 Fourth Psycho Starship Rampage OST sneak peek! Listened to the 3 of them. They have that old school Amiga tune sound. I like it.